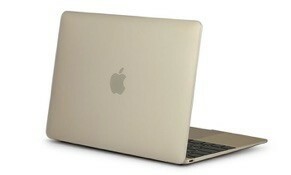 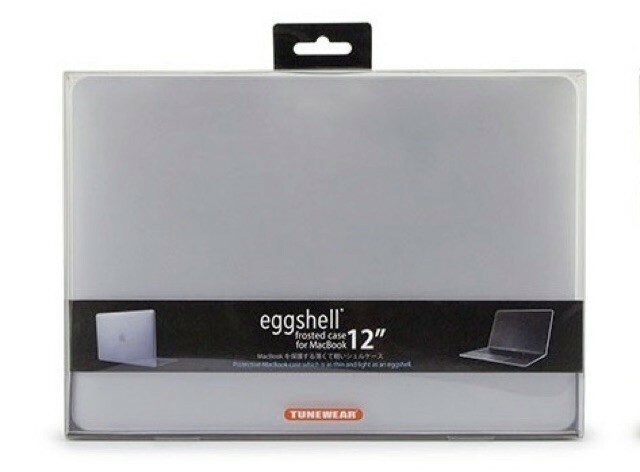 フォーカルポイント、MacBook (Retina, 12-inch, Early 2015)用の薄型ポリカーボネート製シェルケース「eggshell for MacBook 12インチ」を6月下旬より発売。 | AAPL Ch. 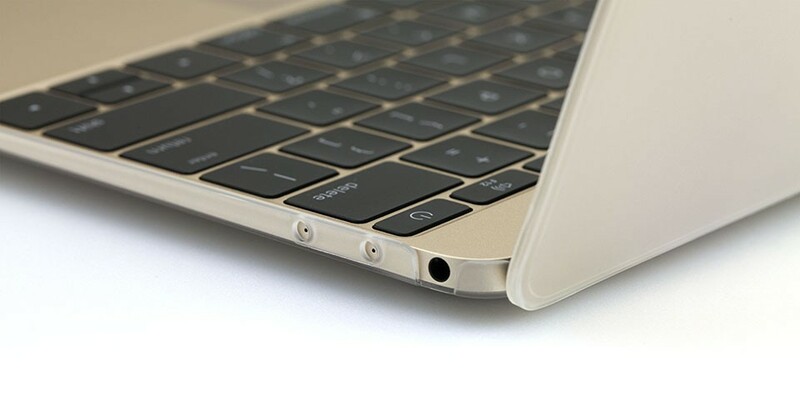 Four rubber feet at the bottom of eggshell keep MacBook from sliding during typing, and the case ensures that MacBook stays still when placed on smooth surfaces. 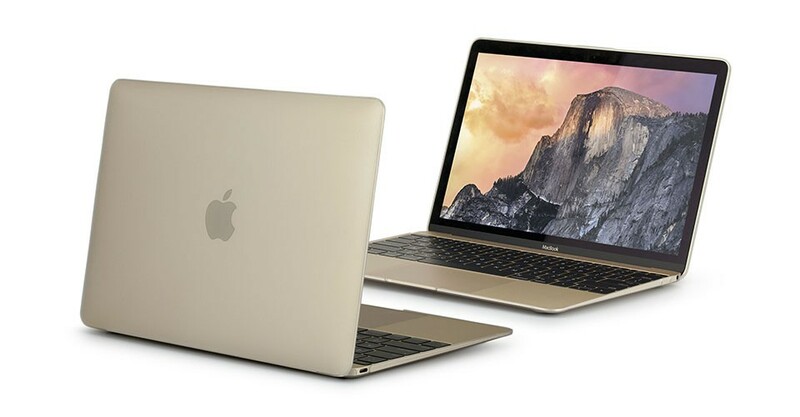 eggshell does not obstruct any of the MacBook ports, including the USB-C port, Headphone port and Dual microphones ports remaining fully accessible.